How self-made Aurora Importing founder Nunzio Tumino fused family, food and feeling into an importing empire. He put on his only suit and knocked on business doors in the neighbourhood, looking for a job. For days he knocked and knocked but there was no work to be found. But he picked himself up and moved forward, making sure to leave behind his self-made business cards — pieces of paper on which he scrawled his name and number. 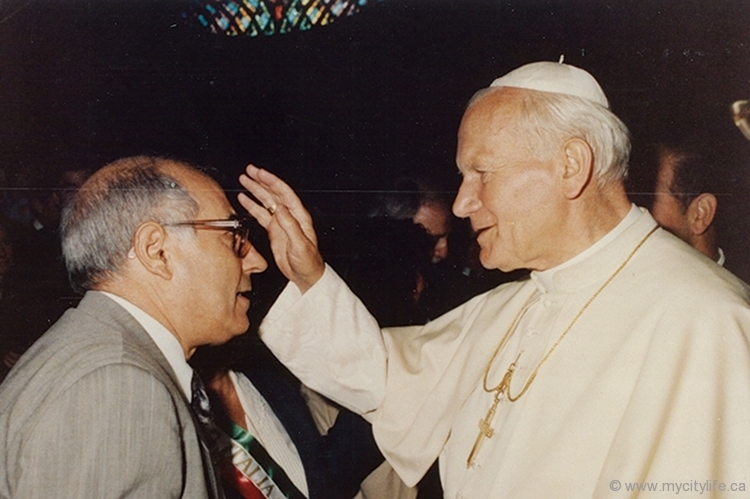 It was 1953 — a year after Nunzio Tumino left behind family, friends and his homeland in search of opportunity in Canada. After a long voyage to this foreign land aboard the Italian liner la Saturnia, he took a train with hard wooden seats to reach Toronto’s Union Station. With little work experience, no grasp on the English language and just a handful of acquaintances who had emigrated from Italy before him, it was inevitable that times would be tough for the 25-year-old. Wearing a dark business suit with the Knight of the Order of Merit of the Italian Republic pinned to his lapel, Tumino has come a long way since that first job as a young man at what is still today Speedy Auto Glass. Looking back fondly, Tumino recalls how perseverance and foresight have always played an impactful role in his life. “Back then we had no plans, we had no money, we had no future. We had nothing. So we had to do the best with what we had,” says Tumino, who would forgo food on his lunch break to work on mastering his glass-cutting skills. The effort eventually led to admiration from his boss, a much-needed promotion and extra dollars on his paycheque. 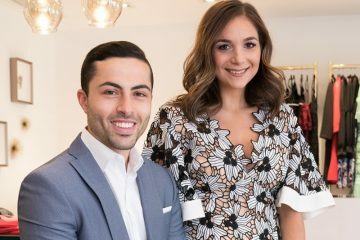 He saved every penny and spent almost all of it on a small storefront on the Queensway and Royal York Road after heeding the advice of his wife, Maria. “She said, ‘what do we have, why don’t we take a chance? 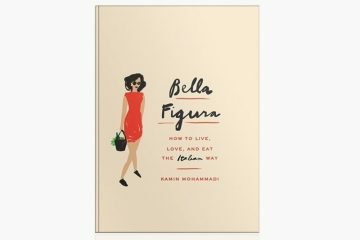 We have nothing to lose and nothing to gain.’” Like most immigrant stories, the newlyweds inched by, grabbing risk by its thorny head. 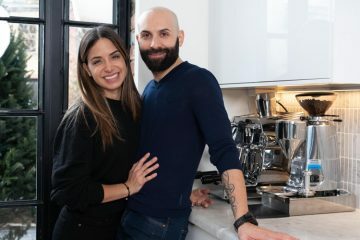 They transformed their modest west-end abode into a small grocery store they called Tumino’s. “In the back was a little kitchen and it became our bedroom, our living room … we couldn’t afford anything bigger,” says Tumino, who worked three jobs while Maria ran the store. And then one day, Tumino’s luck rounded the corner. Before embarking on a visit to his native Sicily, a fruit wholesaler at the food terminal asked him to find a supplier who could deliver chestnuts for him to sell in Toronto. “And I said to him, ‘what do I know about chestnuts? I don’t know anybody; I have no connections,’” recalls Tumino. During his visit back home, he decided to act on the favour and asked around for some contacts. He found a supplier and arranged a shipment of 400 bags of chestnuts for the wholesaler. But when the delivery was postponed due to Milan’s infamous fog, the wholesaler became impatient and hastily backed out of the deal. 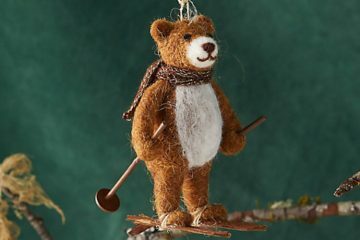 That left Tumino stuck with hundreds of bags of chestnuts that filled every nook and cranny of his tiny house. Fast on his feet, Tumino slipped a few shiny nuts into his pocket and approached local businesses with the quality product. The wholesaler would soon live to regret leaving his product in the hands of a natural entrepreneur. Tumino successfully sold all 400 bags in less than four hours. 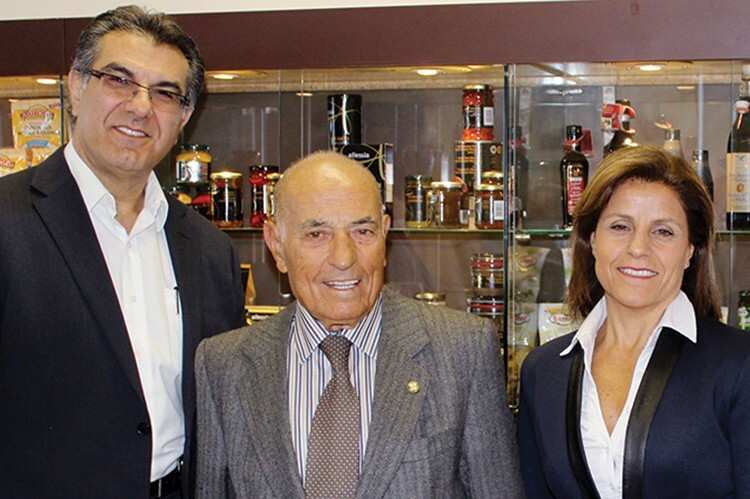 Delivering the best of Italian foods to Canadians is a commitment Tumino’s wholesale business takes to heart each day. Its vast collection of authentic products, which include tomato sauce, pasta, anchovies, coffee and coffee machines, Fontana pizza ovens, oils, balsamic vinegar, premium chocolate and more, can be found anywhere from No Frills and Walmart to Sobeys, Longo’s and Loblaws, to trendy cafés and restaurants, to Kensington Market in Toronto and fine food grocers like Pusateri’s. 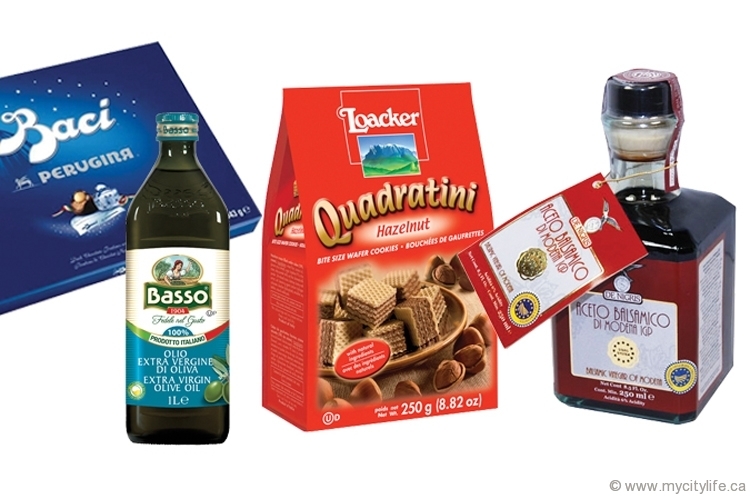 The company’s private label, Aurora, is now joined by the Allessia brand, a premium gourmet line named after Tumino’s granddaughter. It offers specialty items such as organic rice, restaurant-quality risotto, hearty soups and biscotti. While Tumino’s Supermarket is no longer in operation, Aurora is now an award-winning company serving customers on a national scale. It boasts a 50,000-square-foot warehouse in Mississauga, a 35,000-sq.-ft. facility in Montreal (which serves Quebec and the eastern Canada marketplace) and a location in Vancouver that opened in late 2015 under the helm of the new president. The decades-old company also stays up-to-date with an online store and delicious lunch and dinner recipes on its interactive website. “The heritage of Aurora is so rich — you can see the foundation of integrity and respect, it’s so strong,” says Morello. In 2016, Aurora was voted Top Importing Company in the GTA for the Top Choice Awards. Like all good things that come to an end, Tumino recently gave up the reins of his company with a heavy heart after a lengthy discussion with his family. Yet there’s not one day that he doesn’t stop by his second home, driving Aurora employees — some of whom have worked for him for over 30 years — up and down the stairs all day as a mentor. Morello, who in 2014 helped position the company to be sold, explains that it was important for Tumino to find a leader who could uphold his legacy and the integrity of the brand for many more years to come. Aurora Importing is now owned by Morello and a group of investors. 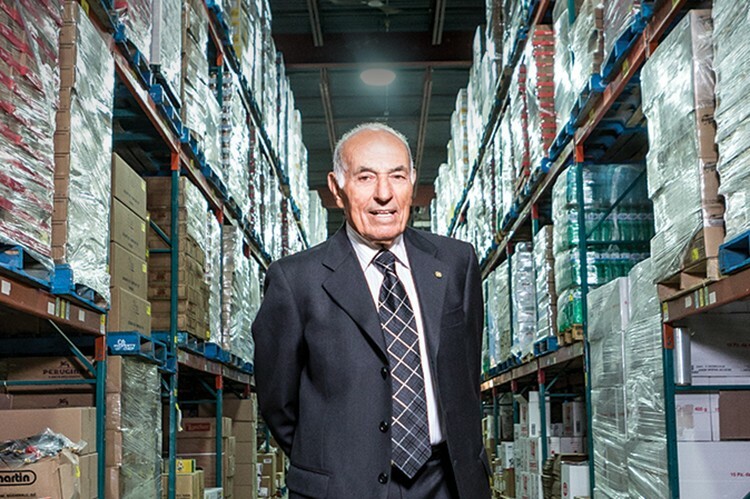 Before our time is over, Tumino excitedly gives me a tour of Aurora’s massive Mississauga warehouse, which houses a cash-and-carry pickup store for customers and a sprawling backend with around 2,000 continuously moving food products that are the bread and butter of the food-importing business he humbly began over 60 years ago. “These are my babies,” he says proudly, holding up a handful of chestnuts. 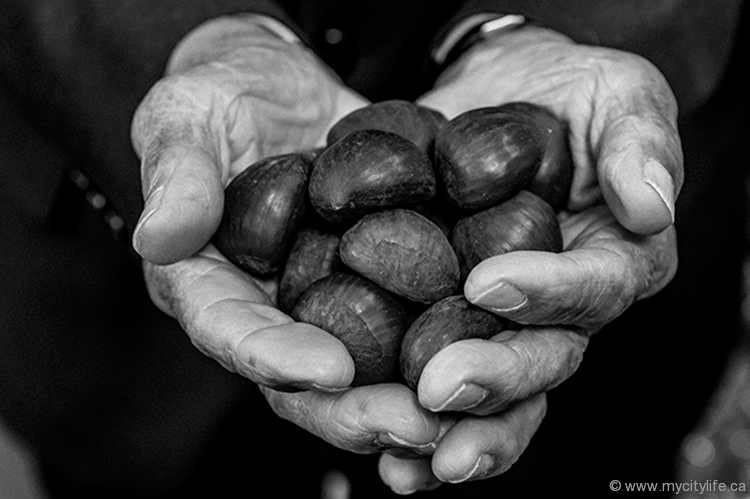 Peeled back and eaten raw or roasted in their skin, the glossy brown nuts are now a regular sight in Italian-Canadian households — but for Tumino, they opened the door to a food-importing empire of which only he holds the golden key.